Pandan plant (Pandanus amaryllifolius) is a medicinal as well as aromatic plant. 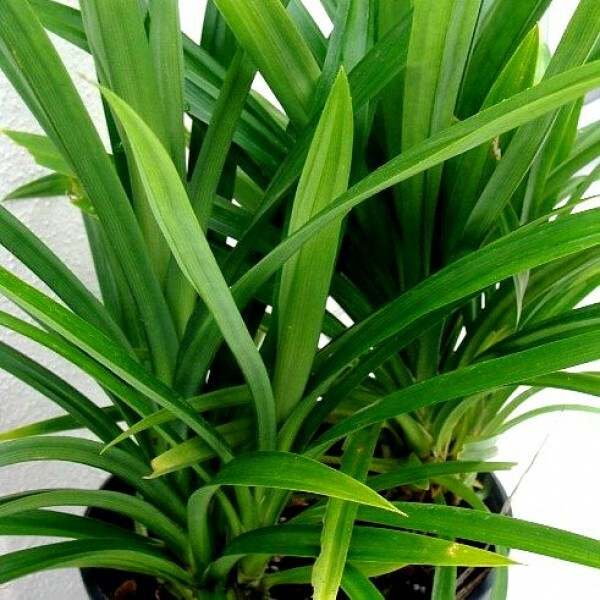 This upright green plant has narrow blade shaped leaves and woody aerial roots. Pandanus amaryllifolius is a tropical plant in the Pandanus genus, which is commonly known as pandan and is used widely in South Asian and Southeast Asian cooking as a flavoring. useful for edible Plants, herbs & cooking as a flavoring.